AN AMBITIOUS four-day, 1,500km steam tour is planned for June, including sleeping cars and overnight steam-hauled travel. The main tour loco will be North British-built Pacific R707 (1951/26997), constructed for Victorian Railways. 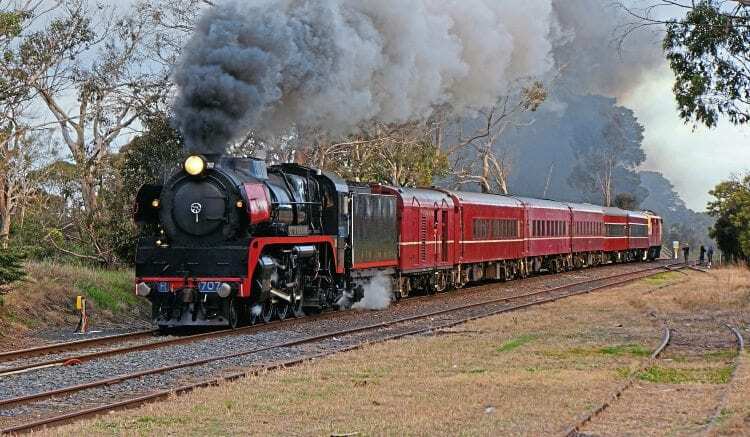 The train will start from Melbourne and visit Echuca, Deniliquin, Swan Hill and Piangil between June 7 and 10. Read more News and Features in the March 2019 issue of The RM –on sale now! Previous Post:EMUs in Queensland built by Bombardier… in India!